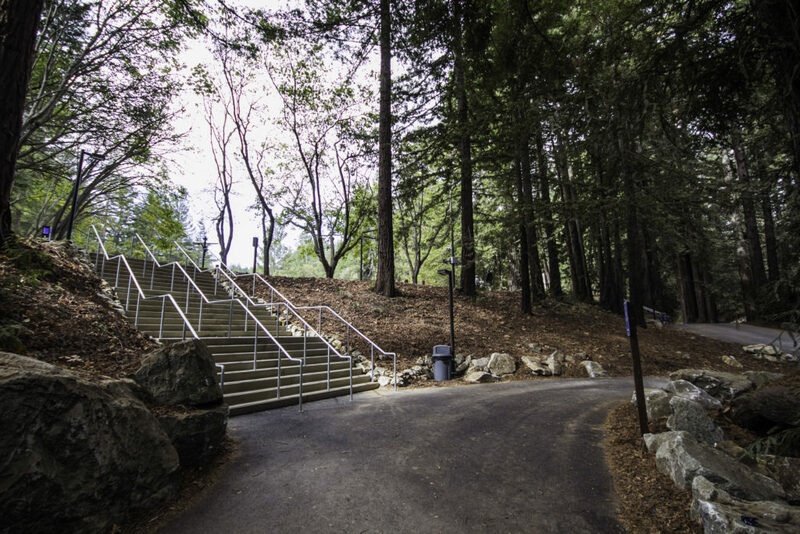 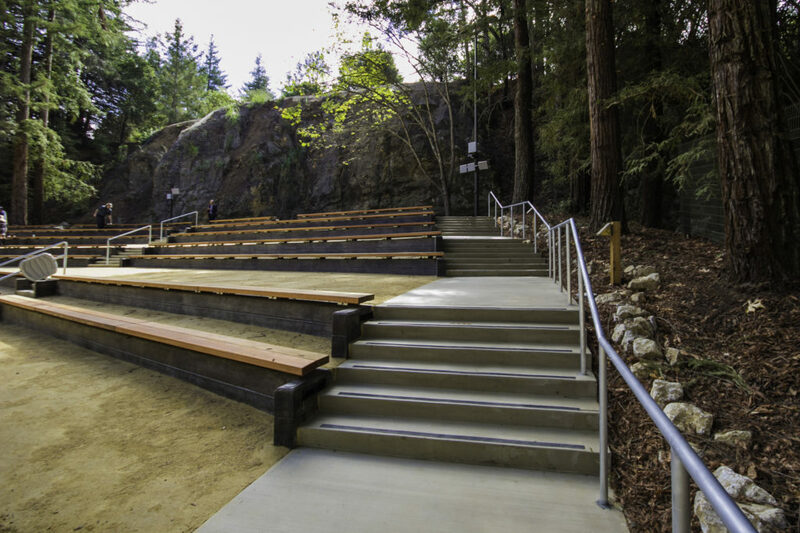 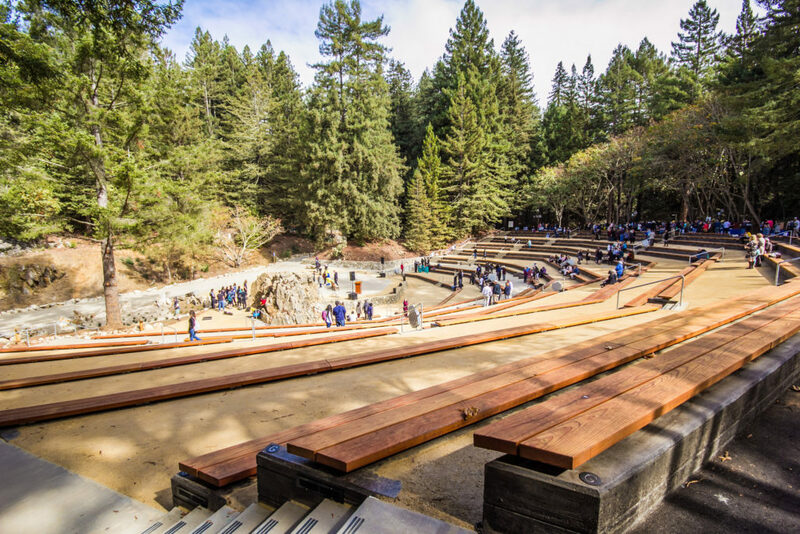 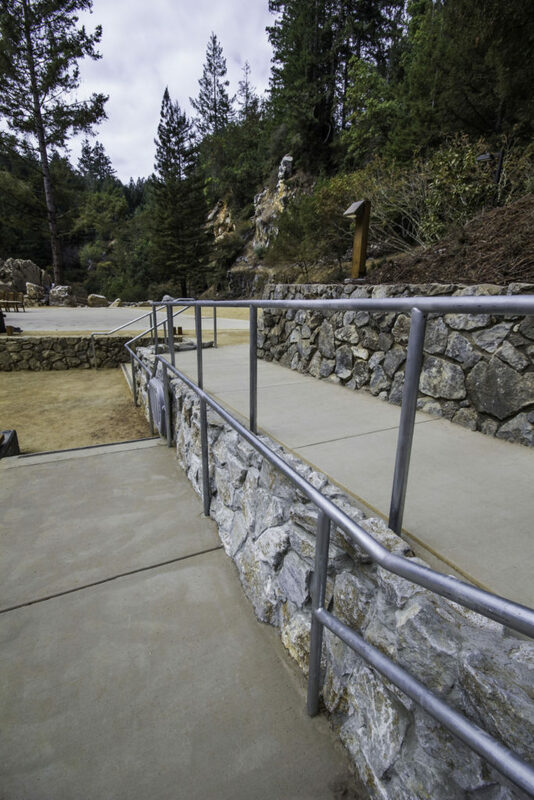 Last week, we got the chance to attend the grand opening celebration for the Upper Quarry Amphitheater Renovation project at UC Santa Cruz. 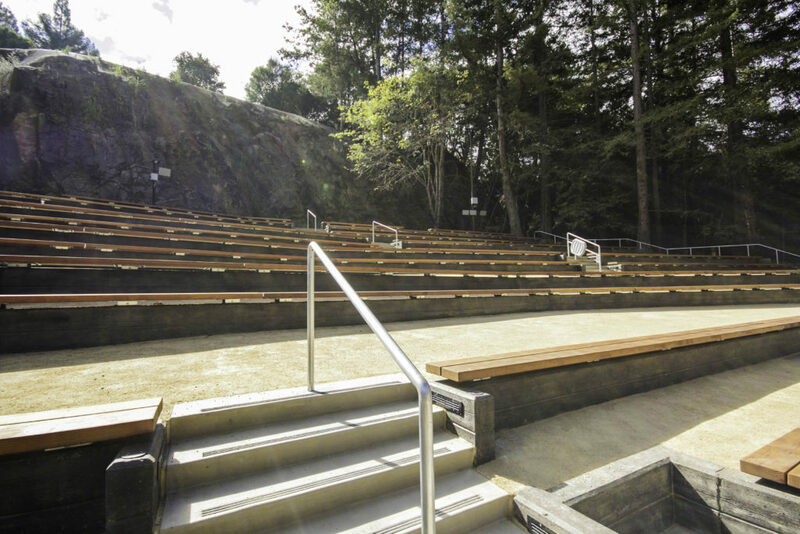 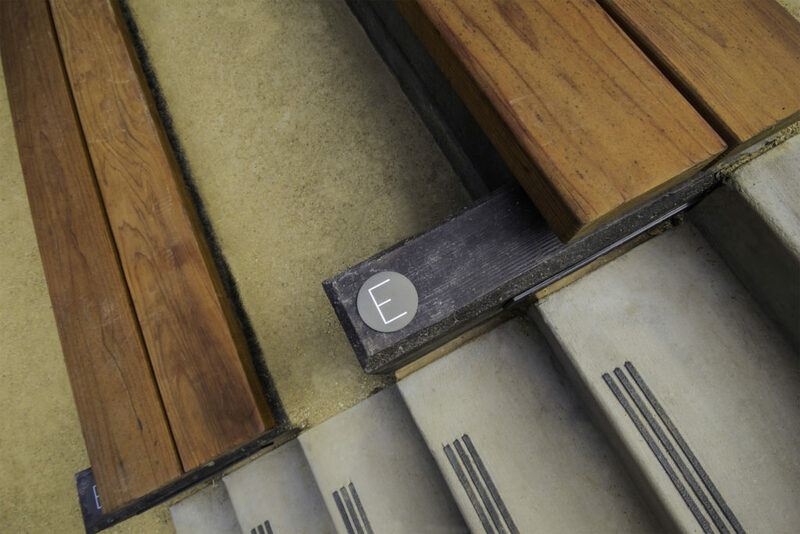 The project is a true restoration and retrofit that required all of the teams’ skills to creatively and efficiently meet the numerous small challenges the site and the current codes provide. 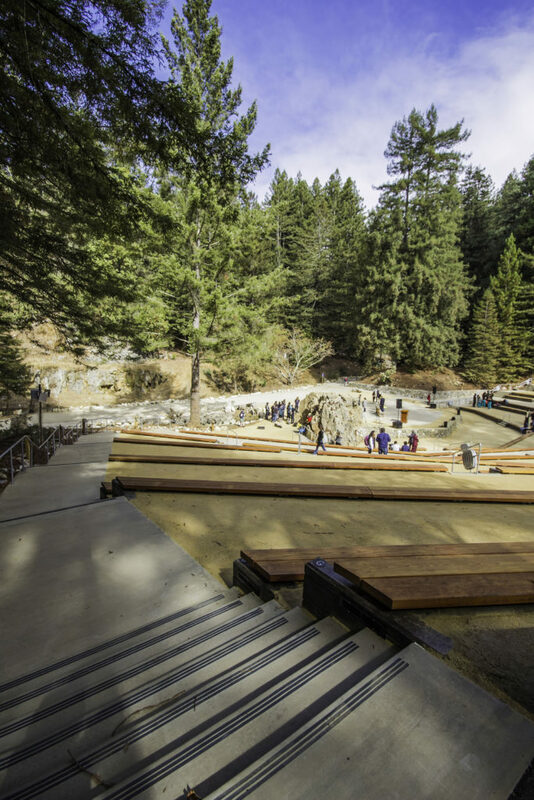 The terrain was challenging, the tree canopy heavy, the hazards plentiful, but like team players, the Siegfried team adapted to the evolving project conditions to reveal a beautiful, successful project to be enjoyed for years to come. 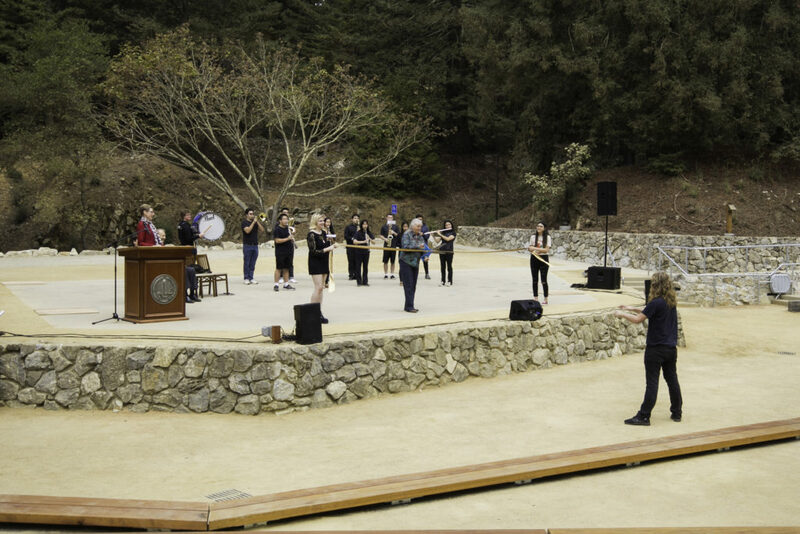 Read more about the project here, and check out the photos from the ceremony below!